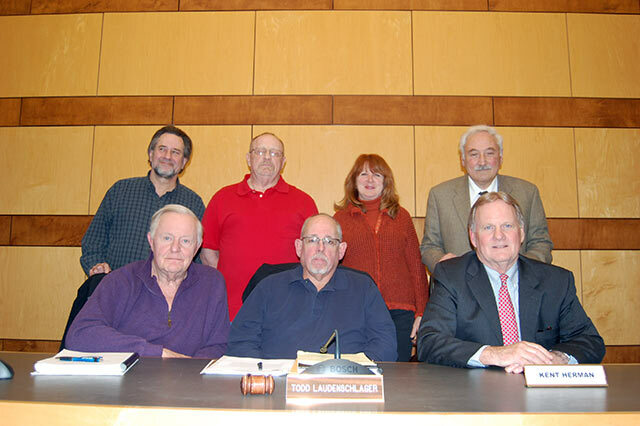 The Salisbury Township Zoning Hearing Board meets the first Tuesday of each month at 7:00pm. The Zoning Hearing Board is created to help assure fair and equitable application and administration of the zoning ordinance. The board can hear various appeals and can grant relief from the literal enforcement of the ordinance. They must, however, follow the procedures as set forth in the zoning ordinance and by the MPC. Now online and available here.